An intimate getaway overlooking the Atlantic Ocean, Boutique Hotel Miranda is located in Lagos, only a 5-minute stroll from the beach. It features an outdoor spa pool, sauna and massage options. 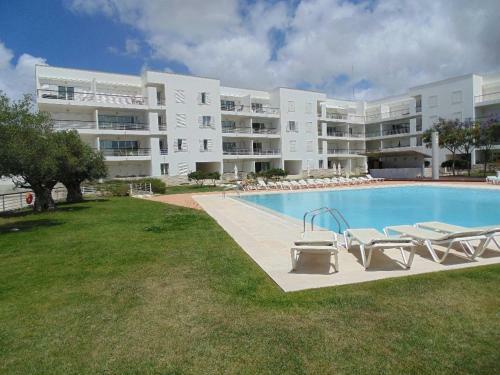 Apartamento Meia Praia is an air-conditioned two-bedroom apartment with superb Atlantic Ocean views. 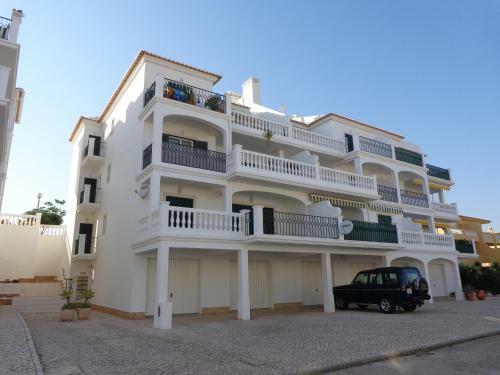 It is located in Meia Praia, in Lagos, a 2-minute walk from the beach. The apartment features a living room with a fireplace, TV and a sofa bed. Located in the countryside, 2 km away from the centre of Lagos, 1908 Farmhouse offers peace and tranquillity and contact with farm animals. Free WiFi is available. This house includes a double and a twin bedroom. Located in Lagos, this apartment features free WiFi. Guests benefit from patio. The unit fitted with a kitchen with a dishwasher and oven. A TV is offered. There is a private bathroom with a bidet and shower. Meia Praia Beach Lagos is 1.